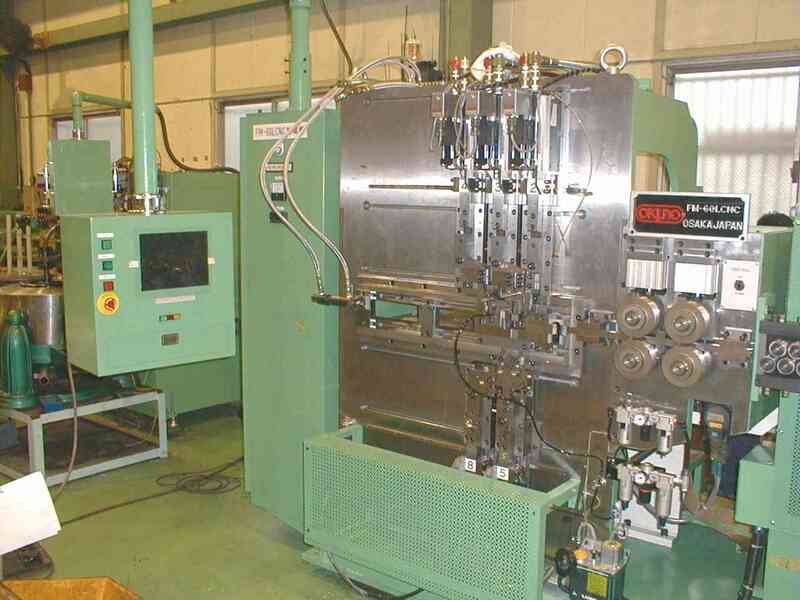 These are multi-slide press forming machines which can produce small wire springs, brazing rings and other spring and wire forms. 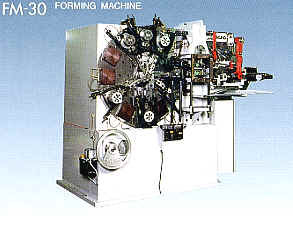 The FM forming machines are also capable of parts assembly. Forming machines slides can be laid out in either a radial layout for small complex parts or a vertical layout for long length parts production. Basic spring forms which can be made by the FM spring former. 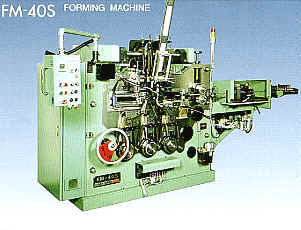 /AC Servo Motor is used for the wire feed axis on FM-40 type machine.